After a year or three of computers being stolen, broken, crashed, lost and sheer IT ignorance, I was left with a depleted and skeletal membership database of the Doilie Klub and Foundation. That, running the guest house and dining room, doing a show here and there, the odd TV work, looking after the affairs of the Doilie Foundation and the daily grind of raising and looking after five teenagers had me neglecting the simple task of writing news letters and keeping you up to date with news of the Klub and Foundation. The dining room at Zietsies is run on the basis of a club to comply with by-laws, but to make a club legitimate membership fees have to be charged. You have eaten at Zietsies and you have paid membership fees. I needed people to understand that I am not out to make extra money through the club, but am just trying to run my business legally and have paid all membership fees into a separate account, right from the start, with the idea of using it for a charity of my choice. I never got to choose the charity, it found me and have become a very big and important part of my life. The Doilie Foundation looks after artistically talented children from disadvantaged backgrounds and helps them to realise their potential and dreams. In November 2011 a sixteen-year-old boy rang my doorbell and asked for assistance, he had just passed his audition for the National School of the Arts and had no means of paying the school fees. I had no idea I had just become involved in the life of one of the most extraordinary young men to walk this earth. 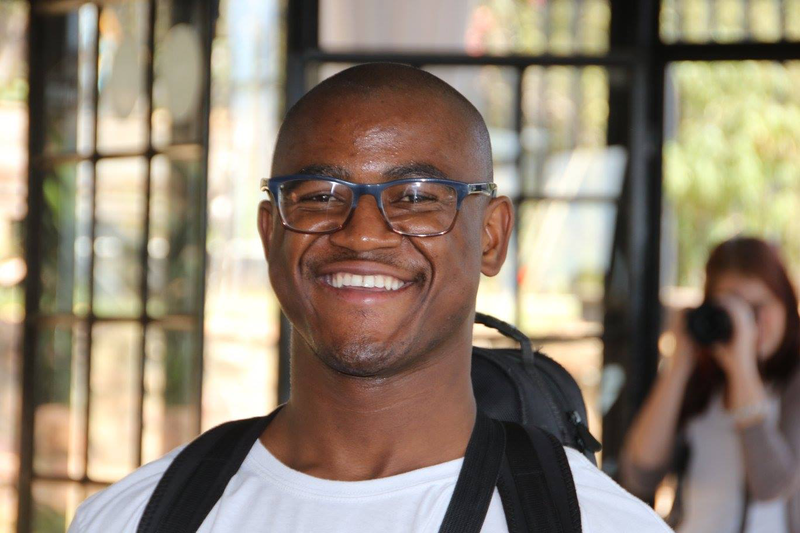 At the age of 12, after a rough and very traumatic early childhood, Naledi Dweba lost both his parents to AIDS and came from Umtata to Johannesburg to live with his grandmother in Hillbrow. A year or two later he heard somebody play the recorder and fell in love. He begged the gentleman to teach him to play, had one lesson and lost the teacher to deportation. Through the grapevine he heard about the Hillbrow Outreach Program and applied for lessons, only to be told their program was full and he must come back after the World Cup in 2010. He did that and in 2011, after only one year of music tuition, he passed his audition for the National School of the Arts. The Doilie Klub/Foundation started providing for him in 2012 and after only a year in NSA he received Full Colours for Music. And again in 2013. 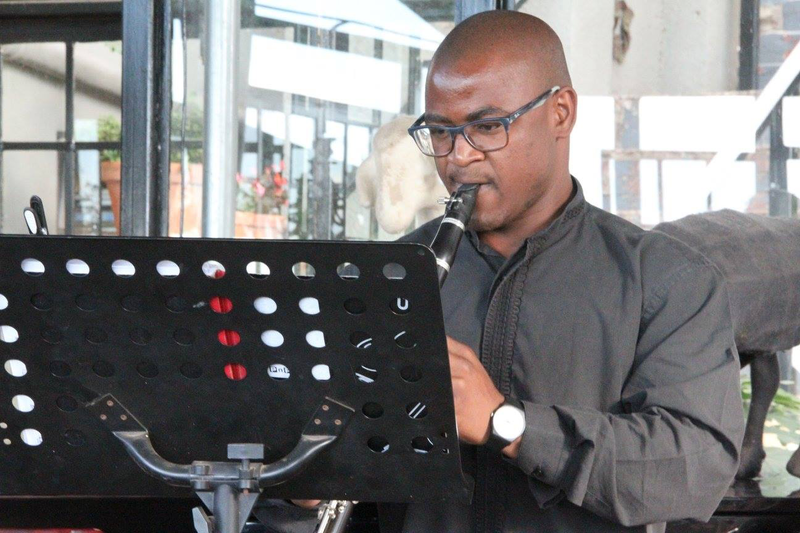 In his matric year in 2014 he passed Grade 8 of the London School of Music with distinction, played Principal Clarinet in the Johannesburg Symphonic Wind Band and First Clarinet in Johannesburg Youth Orchestra and he was chosen to play with the South African National Youth Orchestra (SANYO). 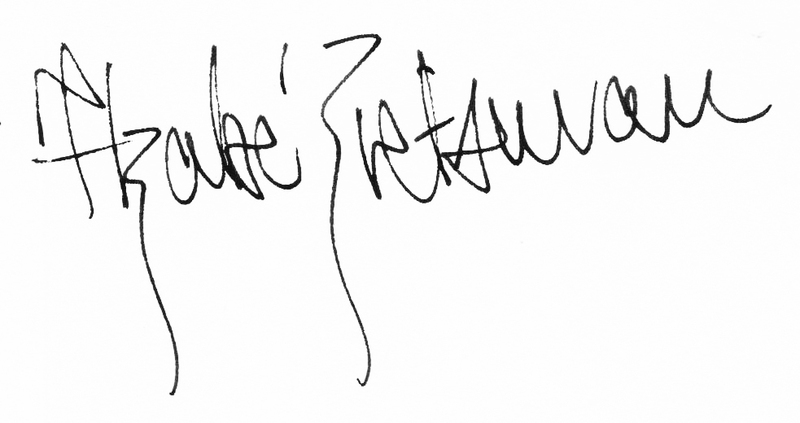 He received Full Colours for Music three times and passed his matric with a distinction in Music and isiZulu. In 2015 he started his studies towards a BMus degree at the University of the Free State with a full merit bursary, was Concert Master of SANYO and passed his first year with 5 distinctions. Naledi is currently a second year student at UFS, plays Principal Clarinet for the Free State Youth Orchestra, Free State Symphonic Wind Ensemble, the Odeion Camerata Orchestra and per occasion for the Bloemfontein City Orchestra and the Free State Symphonic Orchestra. This young man has done in five years what would take other people fifteen years to accomplish. Naledi has been invited to attend the Belgian Clarinet Academy in Ostend in July this year and the Doilie Foundation needs your assistance (read money) to get us there. The Doilie Foundation (2012/061413/08) is a registered PBO (No: 2012/061413/08) and NPO (No: 133 233) with Section 18A status. The entity has 100% B-BBEE procurement recognition and is a level four contributor. In normal language that means by giving us a bit of your money you can score B-BBEE points and it is tax deductible. Please consider donating a bit of your hard earned money - or just renew your membership to the Doilie Klub – to help this young man fly even higher. I am thanking you in advance! Proof of payment of donation may be send to elzabe@doiliefoundation.co.za. Please include a postal address and the correct name the Section 18A Certificate should be made out to.